It is with great sadness that we announce the passing of Barry “Bear” Long of Salt Spring Island on January 2, 2019 after a recent illness. 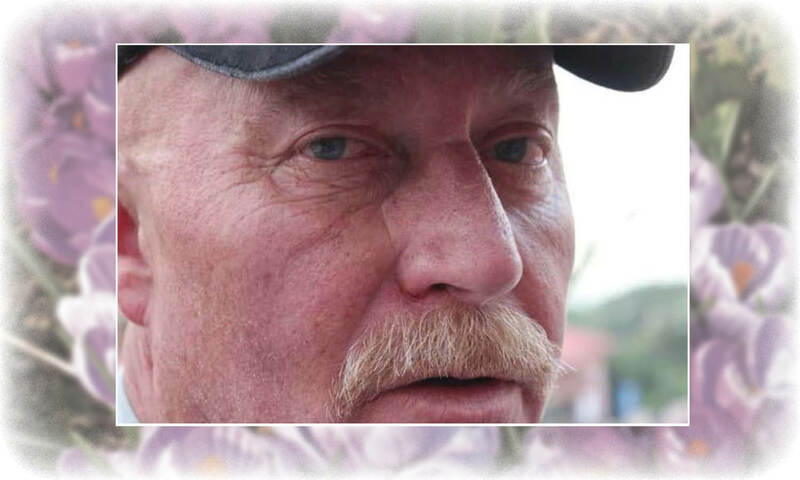 He will be lovingly remembered by his daughter Amber (Brad), his son Reid, his mother, Norma, his sister Jacqueline (Bill), his brother Larry, his grandchildren Jake and Frankie, niece Danielle, nephews Joshua and Matthew, his partner in life Jackie as well as a large extended family. He was predeceased by his daughter, Lena. Born on August 28, 1954 in Newmarket, Ontario, Barry’s life was filled with many great adventures with family and friends as well as the multitude of different lines of work that he pursued. Barry was a very social being and will also be missed by the many friends that he made along the way and around the world. He always loved to tell a story as well as listening to one and many were shared over the years. The tough “Bear” persona was largely overridden by the kind and generous help that he provided to many people everywhere he lived.